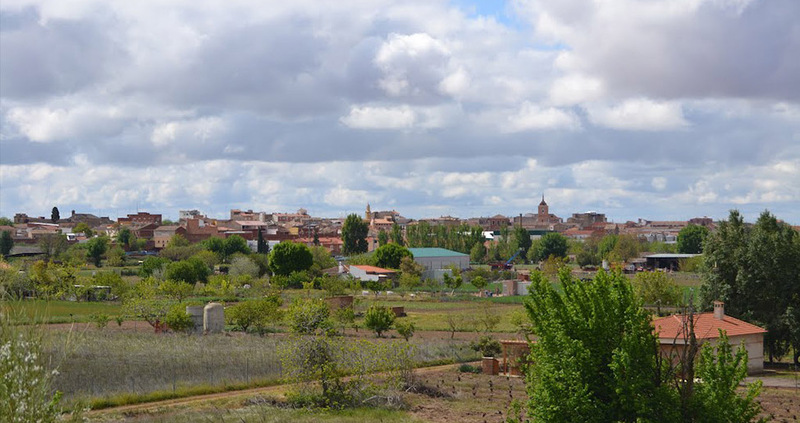 The good connection it has thanks to the N-401 makes so that visiting it is very easy from Toledo and Ciudad Real. Its extensive municipal district includes the hamlets of La Fuencaliente, Valdehierro, Las Peralosas, Pierralá, Las Povedillas, El Sotillo, Los Quiles and El Cristo del Espíritu Santo. 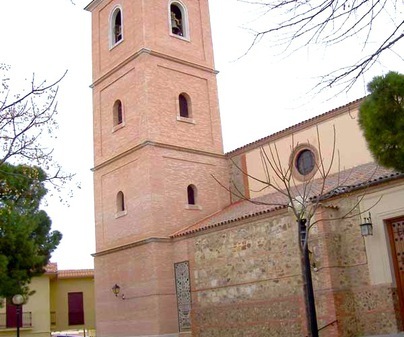 We will pause in this last one because 17 km from the town there is an important Visigoth necropolis and the Sanctuary of the Christ of the Holy Spirit, a necessary visit if we pass through Malagón. 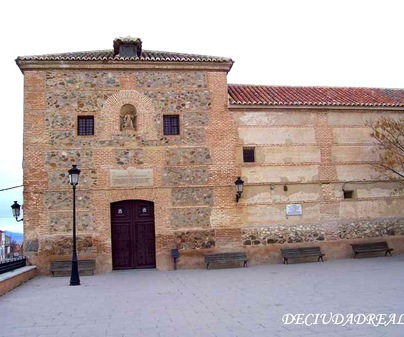 The sanctuary is made up of various buildings, and we can place it between the 16th and 17th centuries, looking at its architecture of a traditional character. The whole ensemble conserves a great beauty evocative of a more religious past, and is arranged around a central patio with galleries of wooden porticoes. 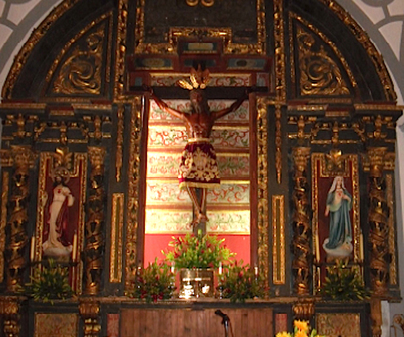 In the church, we should admire the Baroque altarpiece and a canvas painting of an “Ecce Homo” from the 16th century. And outside the church we will find a Roman funerary stele from the 1st century. Inquire at the City Hall about its opening hours in order to visit it. 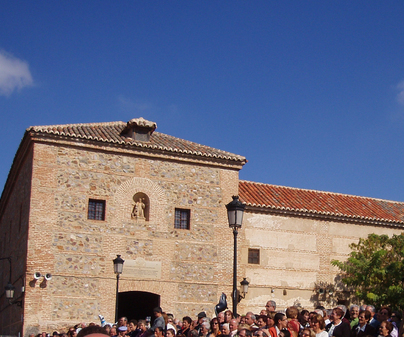 There are many recommendable visits in the hamlets that make up this municipality, but if we have to highlight one, we will mention the examples of traditional civil architecture such as the Carrillo mill, which preserves the original machinery from 1713, and the noble houses from the 19th and 20th centuries, with lovely neo-mudejar facades and built upon a bonded base and visible brick.